Amazon CEO Jeff Bezos champions the &quot;disagree and commit&quot; strategy to make sure everyone&apos;s ideas are heard but a decision is still reached. 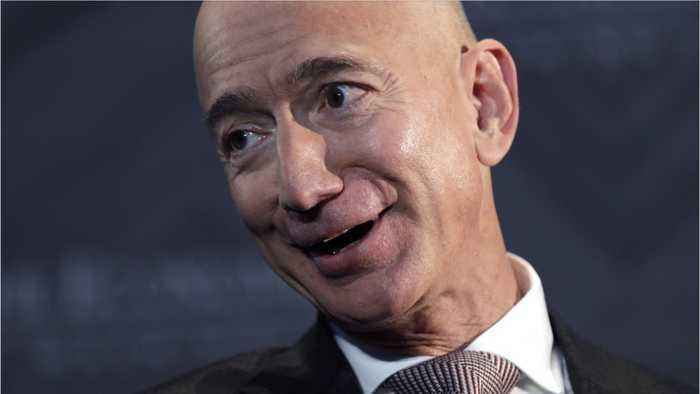 Amazon founder and CEO Jeff Bezos announced on Thursday he and his wife MacKenzie decided upon a divorce agreement. According to Business Insider, Jeff Bezos being granting 75% of company..
How Did Jeff And MacKenzie Bezos Split Up Their Money? 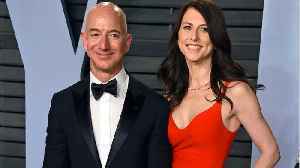 New York (CNN Business)Jeff and MacKenzie Bezos announced Thursday that they have agreed to divorce terms, with MacKenzie Bezos set to hold on to a chunk of Amazon stock. In a tweet Thursday, MacKenzie.. 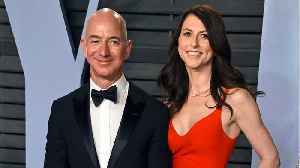 According to Business Insider, Jeff and MacKenzie Bezos have finalized the terms of their divorce. 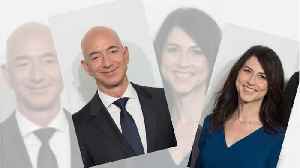 As part of the divorce agreement, MacKenzie Bezos will retain 25% of their Amazon stock, while Jeff..
Amazon founder and CEO Jeff Bezos and his wife MacKenzie just made a big announcement. 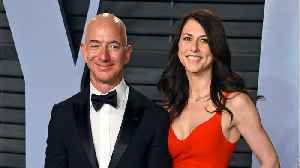 The Bezos power-couple have finalized the terms of their divorce after 25 years of marriage. 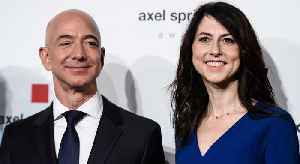 The initial..
Amazon CEO Jeff Bezos and his wife Mackenzie Bezos have finalized their divorce. 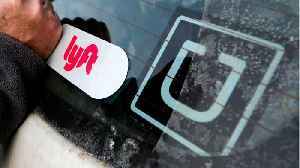 According to Business Insider, they both released statements on Twitter announcing that they have &quot;finished the..